A few months ago, our whole family traveled to Palm Springs for a conference that Jon had. That’s not too far from our house, and I knew I needed to get a bunch of work done that week, so we invited our babysitter out to join us for a couple of days. I set her all up with games and activities and a whole lot of fun stuff for the kids, and I headed off to the hotel lobby to snag a table and get to work. I had my to-do list and my planner and all the things that needed to be done. Hot tea in hand, I had literally everything I needed to conquer the day. So, I did what any sane, professional person would do. I sat down, opened my computer…and spent an hour scrolling through Facebook. Yes, friends. A WHOLE HOUR. Be honest with me now – have you ever done that? Had so much on your plate that you KNEW you needed to do…and instead chose to just start scrolling with no end in mind? Or maybe you turned on the TV to escape the to-do list you didn’t really want to deal with? WHY do we do this? And WHY do we do this and then claim that we can’t get anything done?! I’m convinced that our culprit is OVERWHELM. That day, my to-do list was incredibly long, and I was neck-deep in overwhelm. I felt the pressure of everything I was supposed to be getting done, but where was I supposed to start? So many things needed my attention…but what was the most important? And even more pressing – I’d PAID to have our babysitter come out, provided a hotel room and food, and invested my actual money in this work time. I was missing time with my kids for this work time! The pressure to MAKE IT COUNT was enormous. The same thing happens at home. I have a day when both kids are in school, a day I’ve designated for getting my disaster of a house in order, yet I come home from drop-off and can’t figure out what I’m supposed to be doing. The overwhelm of everything screaming at me to COME TAKE CARE OF ME RIGHT NOW is real, but instead of motivating me, it paralyzes me. I really believe that overwhelm is the reason many of us feel like we just can’t get anything done. And even when we DO get something done, it doesn’t feel like enough, because the list is so big, we can’t see any actual progress. What we need is a way to sort through the list, prioritize and purge it, and then start making progress that we can measure. This sounds super technical, but it’s easier than you think, and YOU CAN DO IT. How we conquer the overwhelm, get “unparalyzed”, and start moving forward. STEP 1: Make the list. If your giant to-do list is in your head, you’re carrying around a whole bunch of mental clutter that you don’t need. Mental clutter that’s actually slowing you down. So write everything out – in no particular order or organization. Just get it onto paper. STEP 2: Do nothing. Sit with the list and reflect on it. The list is not what’s overwhelming you – there’s something underneath it that’s driving you crazy. What is at the root of your overwhelm? You HAVE to diagnose that before you move on, otherwise you’ll keep feeling stressed and panicked. For example, I might have a lot of work tasks on my to-do list, but I also have menial tasks like clearing off the table, doing the dishes, catching up on laundry, and tidying up the downstairs that my kids trashed played in after dinner last night. Those work issues might be pressing, but if I sit with my list for a few minutes and ask myself, “what would help me feel the MOST peaceful right now?”, I’d realize that the clutter and mess of my house is actually weighing on me more heavily than the work stuff. So, to relieve that pressure, I can make a quick plan to take care of those menial tasks FIRST, and then attack my work tasks in peace, after my space has been cleared (and as a result, my mind, too!). It’s really important that we take this time to reflect on what the ROOT of our overwhelm might be, otherwise we’ll keep spinning our wheels with no real direction, and no relief. STEP 3: Prioritize the list. Follow the directions in this post right here to create a prioritized to-do list that will CHANGE YOUR LIFE. I promise. STEP 4: Let go of the idea that you can finish the list today. Listen, I know that for a lot of us, once we make the to-do list, we just want to check everything off! Burn through those tasks so fast we conquer it all in one fell swoop! The problem with that is that it’s not realistic. 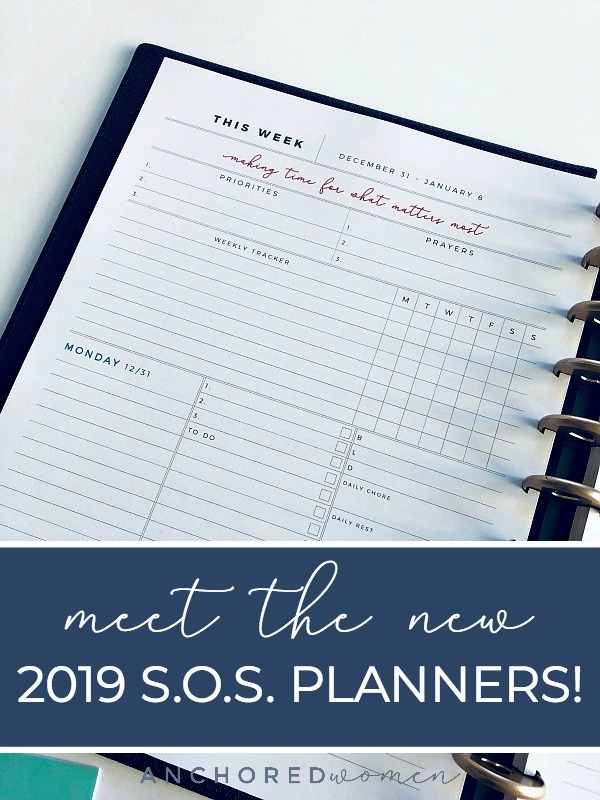 Whether we’re talking about home projects, work tasks, or regular chores, chances are you’ve got more on your list than you can do in the time frame you’ve got. And if you TRY to finish the list today, but don’t end up getting to everything, you’ll feel like a failure and abandon the list altogether, even though you did good work! Your value does not lie in how much you get done. So, let go of the idea that you could possibly finish that whole list today, and make MEASURABLE PROGRESS your goal instead. STEP 5: Figure out where to start. Once your to-do list is prioritized, you’ll have a pretty good idea of where to start, so don’t second-guess yourself – get started! Even checking ONE task off your list is measurable progress – you can see that checkmark! And if you’ve put your list in the order of most important to least important, you’ll feel a whole lot of satisfaction in getting that top priority thing done. Again, you’re not going to finish your list in one day. In fact, most of us ADD to our lists every day, so they might never get done! This is TORTURE for us Type-A conquerors, but if we shift our thinking a bit, we can still feel incredibly satisfied by our ongoing progress. Instead of looking at the list as a whole, let’s view each task individually, and celebrate the checking off of each one. As Lara Casey says, little by little progress adds up, and that’s something to be proud of. I’m going to say this again: YOUR VALUE DOES NOT LIE IN HOW MUCH YOU GET DONE. This is the truth. You’re a beloved child of God and His love for you does not depend on how many things you check off that to-do list. We also do have responsibilities and jobs and families and gifts to steward well. I don’t believe that God intends for us to live in a state of overwhelm over these things – I believe He intends for us to work and rest, knowing that nothing depends on us but on the fact that HE holds all things together. I also believe that He is an orderly God, and with His help, we can order our tasks, our time, and our priorities in a way that will give us the margin to both work and rest. 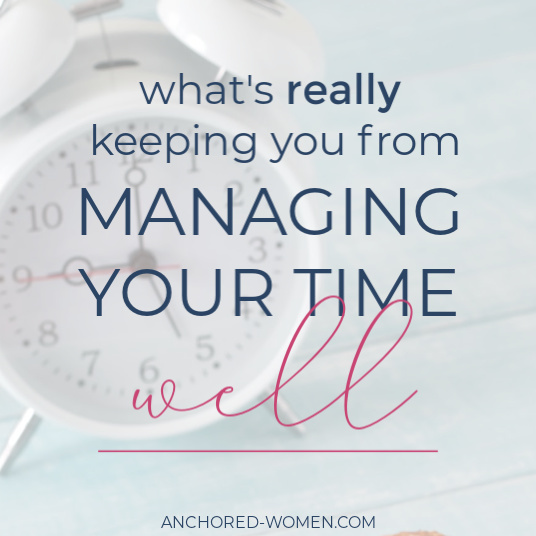 THIS is exactly what we’re doing in the Anchored Life Kit this year – we’re working on the root issues of our overwhelm, things like time management, setting up routines that work, decluttering your life, and building an arsenal of self-care strategies that actually fill you up. As we grow in these areas (together! ), we will become more of the people God’s created us to be – freed up from the pressures of overwhelm, and able to find the JOY in our daily lives again. Enroll in the Life Kit today, and you’ll receive your first month for FREE! You’ll have a whole month to try it out, join our community, and start making progress on your goals. If you don’t use it and LOVE it, you can always cancel before the month ends, without paying a cent. But if you find yourself taking the steps forward that I know you can take, while finding a bucket-load of encouraging, gospel-based support + community along the way?  Well then, I hope you stick around and really dig in, because our membership is my very favorite place on the internet, and it might just be yours, too! I hope this post alone has given you some really practical ways to conquer the overwhelm you’re facing, but if you want to go deeper, if you need someone else to help you figure out the steps forward, we would love to invite you to join the Anchored Life Kit, where we’re dedicated to helping you make forward progress on the things that matter most. Not only will we equip you with Biblical teaching on organization, home routines, and personal development, we’ll also give you a ton of tactical resources to help you grow in these areas, every single month. 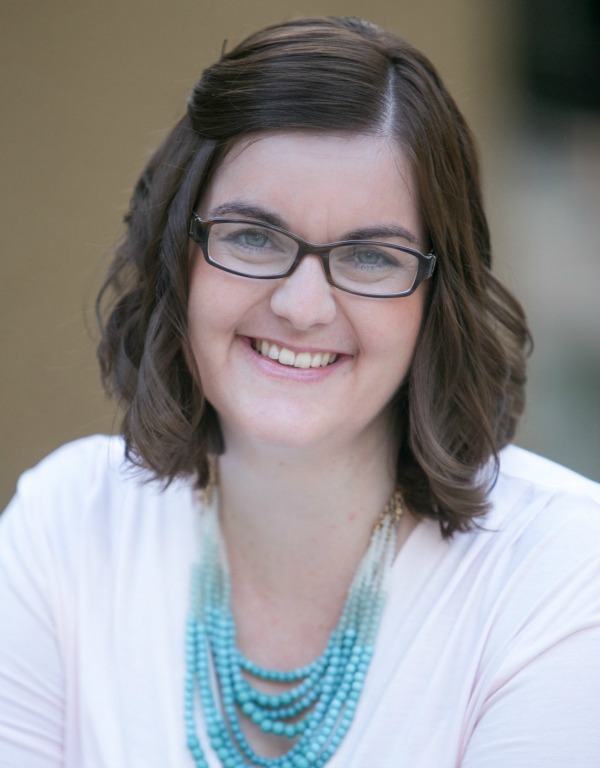 Ready to quit overwhelm for good? 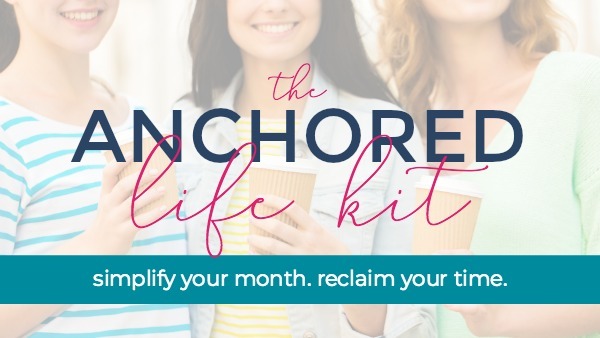 Come on over to The Anchored Life Kit HERE, and join us today – your first month is FREE! *Offer valid for new members only. Expires 2.28.19. Download your Time Blocking Workbook! Get everything you need to cultivate peace by using a simple time blocking schedule. This workbook will guide you through the process step-by-step, and even includes a beautiful printable for your own family schedule! Hooray!! You're getting our time blocking workbook! Now check your email to confirm your subscription & download the workbook right away! LOVE this!! Especially love the idea of writing the list then sitting with it for a while. This is me in a nutshell! So many things to do, but I avoid doing them because of overwhelm. I’ve done your steps but never did step 2. I think that’s really the key!! Thank you for this post. I feel like you explained this really well. This is a struggle I deal with often. I think the key is #2. I kind of look at it like what is upsetting me or bothering me. Often it is something totally small but if I put it off my day will continue to be unproductive and the overwhelm feeling will continue. It’s the eat the frog concept but you identified with #2 that you have to figure out what the frog is before you can eat it.